Thank you so much Mercy Hill Church for the very generous donation of 118 care packages! This donation will make this holiday season brighter for 118 children. 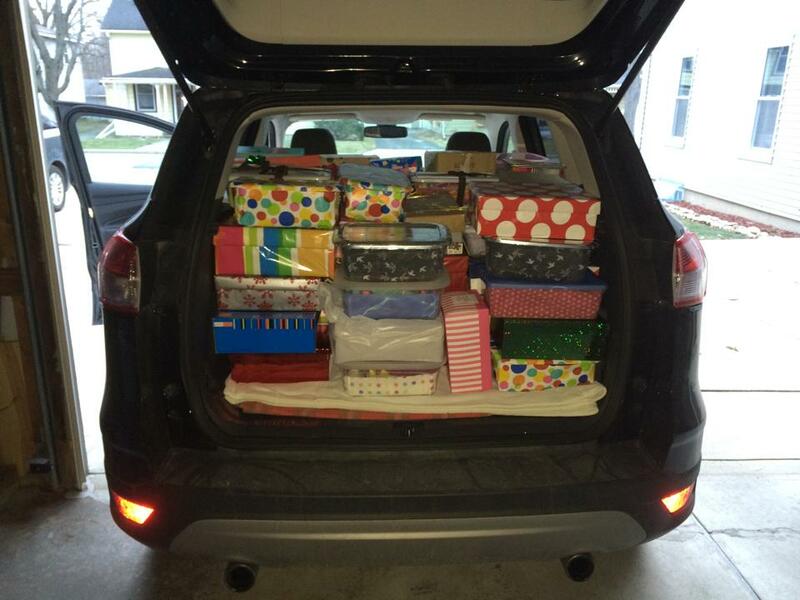 Thank you so much to Blessed Savior Lutheran Church in New Berlin for taking time during the busy holiday season to hold a drive for Project Shoe Box! They donated 41 completed care pacages and extra items to be packaged in future care packages! This year for Christmas Kari Nimmow's relatives decided to skip Christmas gifts. Instead, Kari's relatives asked her to select her favorite charity in order to have a donation given on her behalf of Kari! Thank you so much to Kari for continuing to support Project Shoe Box! We would not exist without the generous support of people like Kari! Your contribution will certainly help a child's Christmas be a little brighter! 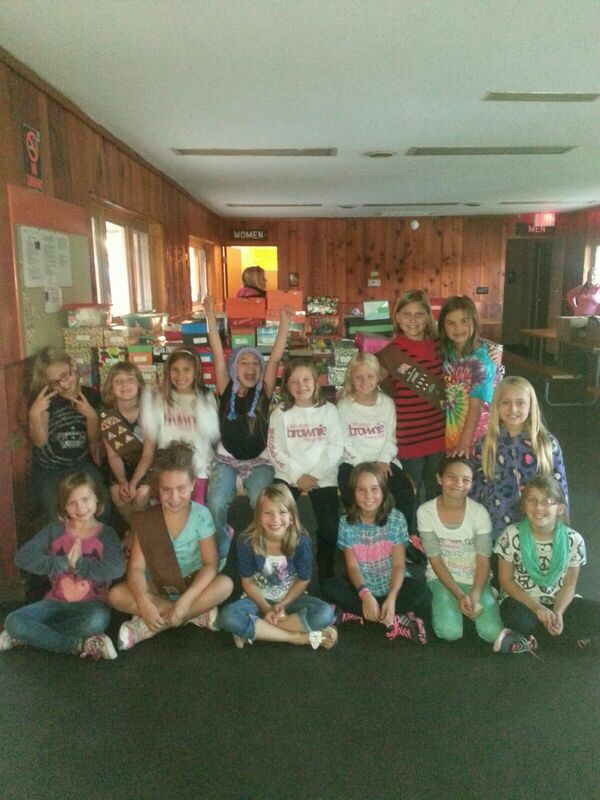 A huge shout out to Girl Scout Troop 9051 who worked very hard to collect, wrap, and package 116 shoe boxes! The shoe boxes will provide lots of smiles to lots of children! Thank you! Every day staff at the Bureau of Milwaukee Child Welfare (BMCW) work to serve children and families. Staff at BMCW took time out of their busy days to go above and beyond at the Project Shoebox 2nd Annual BMCW Luncheon. 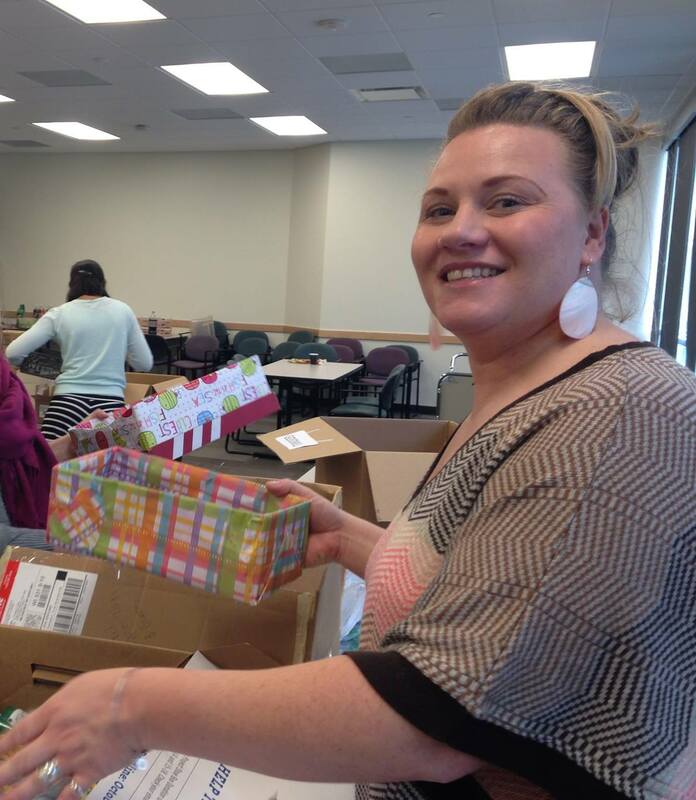 BMCW staff created 92 care packages over the lunch hour! Big round of applause for BMCW staff!